“How often are you meeting with your team?” was the burning, top-of-the-list question during our journey to understand the best practices behind growing an MSP sales team. 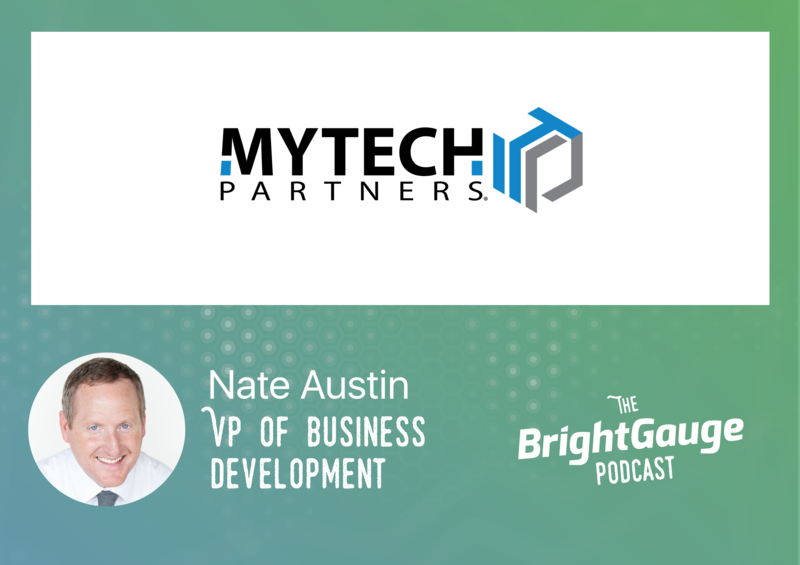 We sat down with Nate Austin, VP of Business Development at Mytech Partners, to gain some first-hand knowledge on the matter. Since 2000, Mytech has grown from an idea into an MSP with 3 offices and 90 employees spread across Minnesota and Colorado, and the leadership team picked up a lot of tips along the way. As we learned from Nate, your one-on-one meetings should be weekly, but there are two different kinds of one-on-one meetings you should have: deal strategizing and coaching - which is popular among business owners - but owners often lose sight of the second one, which should focus on accountability. Join us for a conversation all about MSP sales teams: the qualities to look for in a good salesperson, how to train them, onboarding advice, KPIs you need to know, and more!